Leela Kovalam, a super stunning Destination Wedding Venue. A model of luxury for Destination Weddings. Leela Beach Resort, on the top of clip top. So , Kovalam coastline and beach offers beautiful landscape for Destination Wedding. In addition Leela Beach Resort , offers a comfort Wedding Venue for your special day . Themed beach wedding, Floating wedding and Vintage wedding also. The beautiful ceremony of Malu and Jim took place at Leela Kovalam, Trivandrum. Integrated with not only their family members but also with their friends. Malu , rocking bride with an amazing smile and encouraging speech . While Jim, the most relax groom with a pleasant smile. The venue, especially relevant. An open air wedding fully decorated with beautiful flowers. The chairs and tables, decorated and well arranged. The venue ,warm and peaceful with cool breeze. Hence, it’s a place of serenity, beauty and romance. Therefore the mid-day , the hub of activity and fun. The wedding of Matthew And Kimberley took place at Leela Beach Resort Kovalam. A Beach Sided Wedding. An inspiring wedding. A Traditional Wedding with an ultramodern approach. Kimberley ,pretty in her White pearl saree with a pleasant smile. A rocking Bride with lovely personality. While Matthew , striking in his sherwani. The venue ,decorated with fabulous ribbons , seasonal flowers , well-arranged decorated chairs and tables. Blended with not only their family members but also their friends. Therefore , the venue provides a beautiful background for their wedding. Ramada Resort Cochin , an attractive acreage on the banks of kumbalam baywaters. One of the most stunning Destination Wedding Venue in Kerala. The whole resort can be booked for Destination Wedding also. The quality of Ramada Resort, calming. Ramada Resort has many open lawns suitable for small and large functions. Ramada Resort has a large gazed blue pools for both wedding parties and reception. Since, Ramada Resort is situated on the banks of Kochi backwater. A heavenly Backwater Wedding can be arranged. The Engagement ceremony of Febin and Rachel took place at Ramada Resort Cochin. A beautiful Ceremony and Decorations, Artistic and Divine. Rachel ,awesome in light sea Green Jacket Lehenga. And Febin embraced the same colour in his Sherwani. Amazing lightening and the spaces are outfitted with gorgeous fixtures. Everything , well-arranged and the venue , calm and striking also. Crowne Plaza is situated at the side of NH-47. A perfect staying place for both professional and leisure travellers. Crowne Plaza, has an artistic Convention Hall. And a great Outdoor Wedding Venue which can be used for wedding parties and reception also. It has stunning accommodation arrangements. And consists of fully furnished rooms and suites. In addition Crowne Plaza has well-promoted and well-updated banquet hall. Pinky and Anish tied their knot at Crowne Plaza Kochi. A Royal Christian Marriage. Amazing Bride and Groom . Pinky , charming in white gown and looks like princess . While Anish perfectly radiant. Fascinating venue, it gives a heavenly background and amazing wedding. 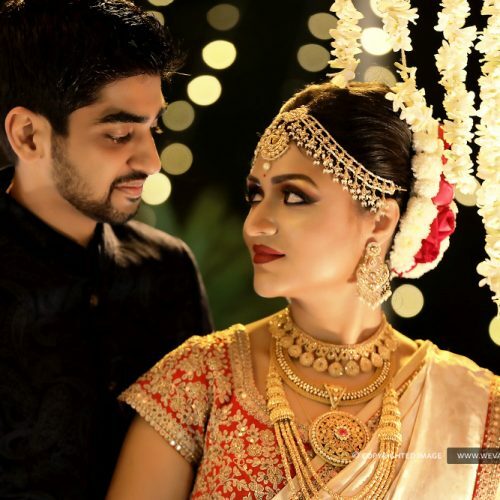 The Marriage of Rithika and Anand took place at Hotel Crowne Plaza Cochin. A grand Traditional Tamil Brahmin Wedding. One of the most remarkable weddings ever. The charming bride, the calm and composed Groom. Therefore, the amazing venue that brings out the essence of the wedding. Hotel Le-Meridian , one of the leading five star hotels in Kochi. An exclusive ultramodern Hotel of the StarWood Hotel Group. Le-Meridian has it’s own helipad . And suitable for conducting VVIP Weddings. Le-Meridian offers world-class facilities with sparkling timeless design with modern contemporary awareness also. Le-Meridian, One of the first-class Convention Centre in Kerala. 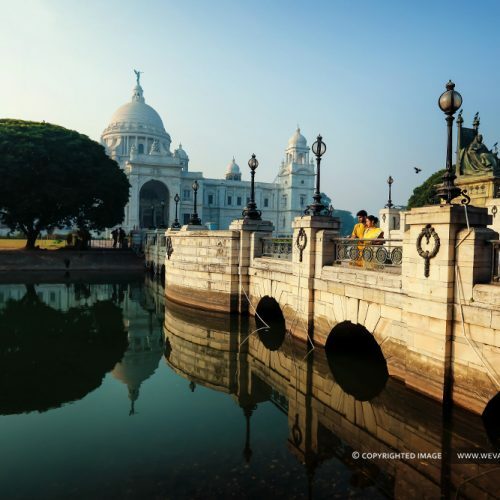 Therefore, Le-Meridian also have the beauteous surroundings that will be presenting your life long bonding. Their 600,000 square feet of air-conditioned indoor space involve outstanding rooms with a fresh contemporary look. Therefore, three outdoor venue highlight the surrounding tropical paradise . Hence perfect for your Mehendi, Wedding and Reception. The Wedding Ceremony of Sminoy and Devayani took place at Le-meridian Kochi. A marvellous traditional wedding . Amazing Bride and Groom. Especially Devayani ,striking in red saree. Her jewellery, hairstyle and makeup especially relevant. While Sminoy , great in his sherwani. Artistic and unique decorations also. Hence, the glorious indoor venue . Act as a delightful background. Zuri Kumarakom , one of the leading Destination Wedding Location in Kerala. A great stunning five star property. Situated on the banks of river Vembanad. Zuri Resort offers an eye-catching view of the waters of the lake. The specialities of Zuri Resort are Waterbodies, Overbridges, Landscapes and Well maintained lawns also. Since the main feature of Zuri Resort are Open-lawn and Pool-side Wedding. So they can be used for Wedding parties and Open air celebrations. Backwater and House boat weddings are the traditional feature of Zuri Resort. So, it can be used for Pre-Wedding and Post-Wedding photoshoot also. Nikki and David tied their knot at Zuri Resort Kumarakom. An Open-lawn Wedding and divine Wedding ceremony. The venue , decorated with ribbons, mix of Sensational flowers, Hanging lamps and Decorated chairs and Tables. A stage near the centre where the custom happens. Nikki , pretty in her red lehenga, gorgeous makeup and jewellery . while David , lovely in his sherwani. Hence, Energetic venue ,Funny and also Relaxed party . Raviz Resort Kollam ,On the list of top wedding destinations in Kerala. Stylish property of the RP group. Located on the shores of Ashtamudi lake. With perfectly Fitted wooden cottages, Private islands and Large houseboat known as Randhal. Raviz Resort offers Floating restaurants, Island wedding and Houseboat facilities. The floating restaurants offers a marvellous place for wedding . So they are consequently booked by wedding paties. There are 3 private island used for wedding. So Houseboats can be booked exclusively for both wedding and reception. 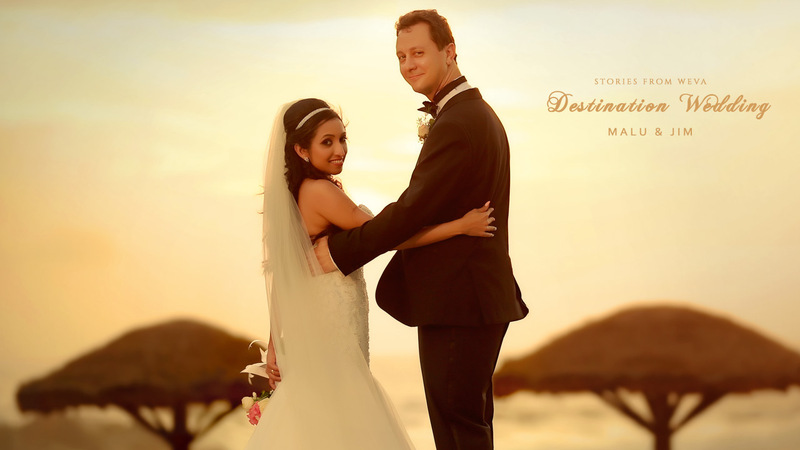 The marriage of Samir and Denise, an American Bride and Indian Groom took place at Raviz Resort Kollam. The Bride, bright red lehenga with stunning jewellery also. While the groom striking in sherwani . Traditional hindu wedding ceremony under a Vibrant Mandap, Draped in White flowers, Hanging bangles and Bells makes the wedding especially relevant.